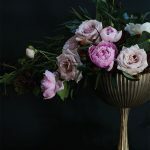 The floral industry is always changing, and when it does, we look to our customers and try to find the balance between meeting their needs and offering them opportunities that put them one step ahead of ever-changing trends. 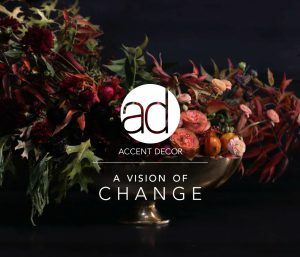 Now, it’s becoming more and more necessary for florists to start carrying gift items to supplement the centerpiece and wreath requests for the holidays, and so this year, we’ve taken huge strides to become their #1 source for holiday decor in addition to design-focused containers and accessories. One of the most rewarding sights for us this year has been seeing so many of our customers sharing how they decorate their shops with Accent Decor holiday products. 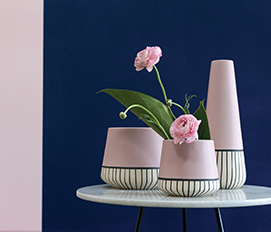 We thought we’d share some of our favorite Instagram glimpses into the window displays and shelf merchandising that’s been making our hearts full this season. 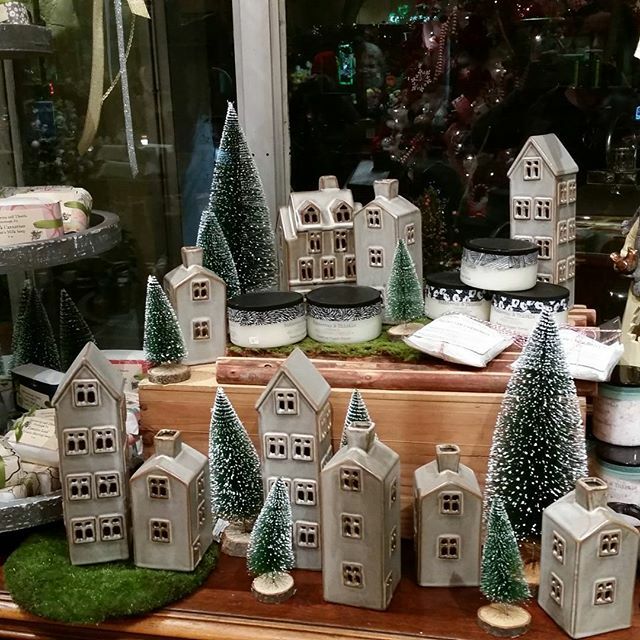 @mtlebanonfloral uses our Townsend Houses and Navidad Trees to promote Small Business Saturday in her shop. 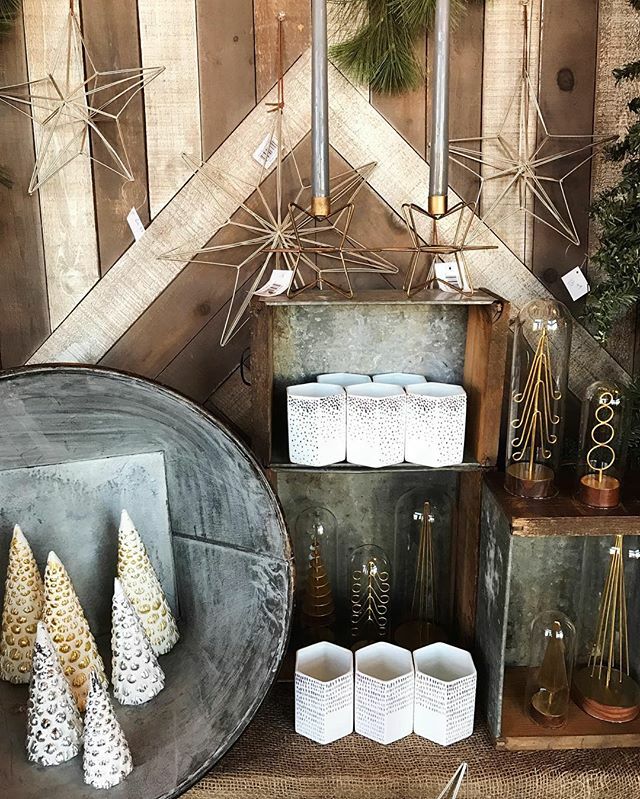 @KDFloral mixed the clean whites of our Vava Votives and Alps Trees with the metallic lines of our Star Wire Ornaments and Wire Star Candleholder against a wood and burlap backdrop for a beautiful modern-meets-rustic holiday look. 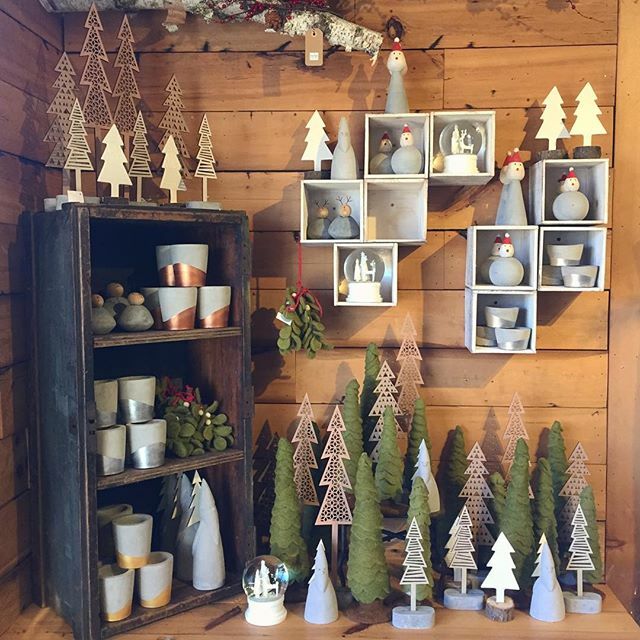 @GardenHeights created a rustic, Scandinavian-inspired wonderland in their shop complete with our Rudolph, Cement Santas, and Mr. Claus figurines (P.S. Did you see their debut in our holiday video??) along with our Whoville trees, Scandi Trees, and Snow Globes. 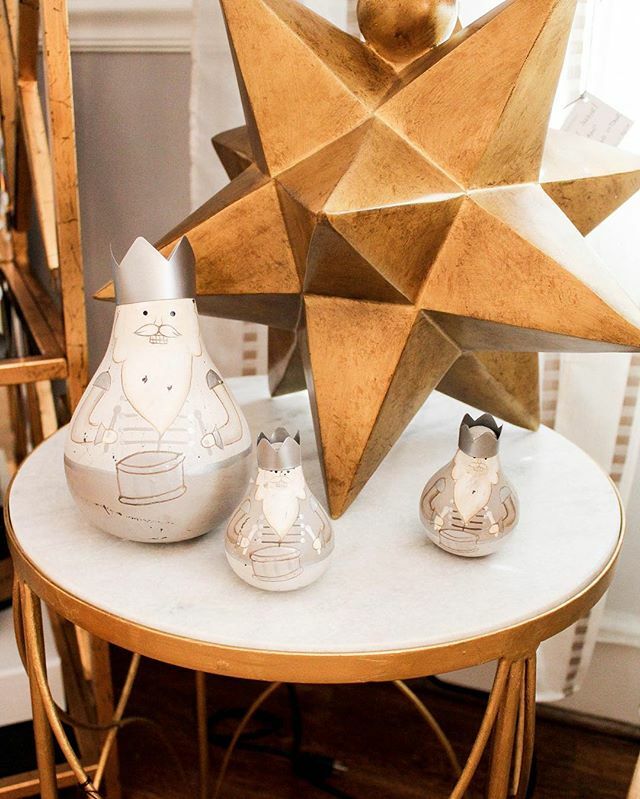 @vrinteriors adds our wintery Roly Poly Wisemen to a golden side-table vignette. 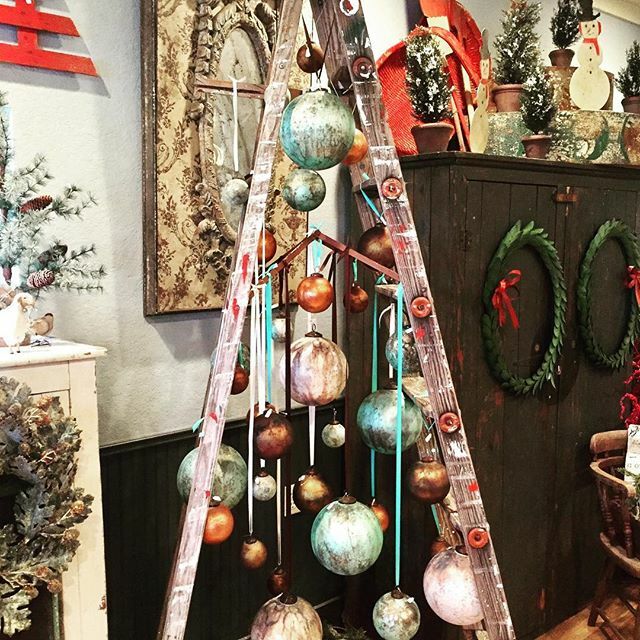 @redroosterboerne was inspired by ornament ladder display idea from our 2016 summer showroom, and set up a vintage ladder complete with our Eternal Ornaments.